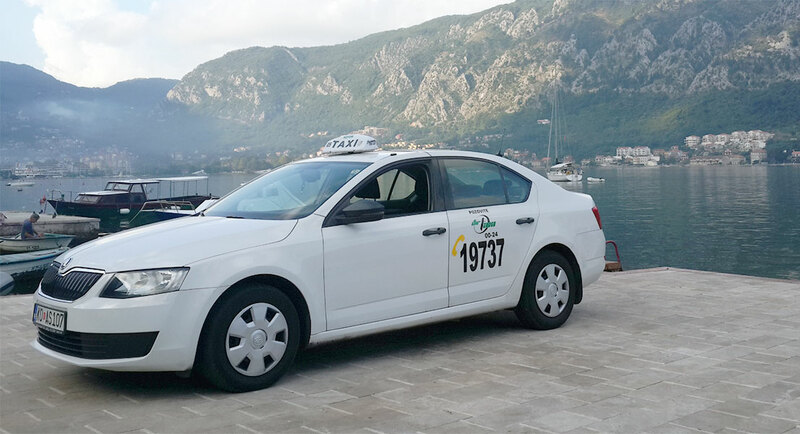 Djir taxi was founded in Kotor, Montenegro in 2007. 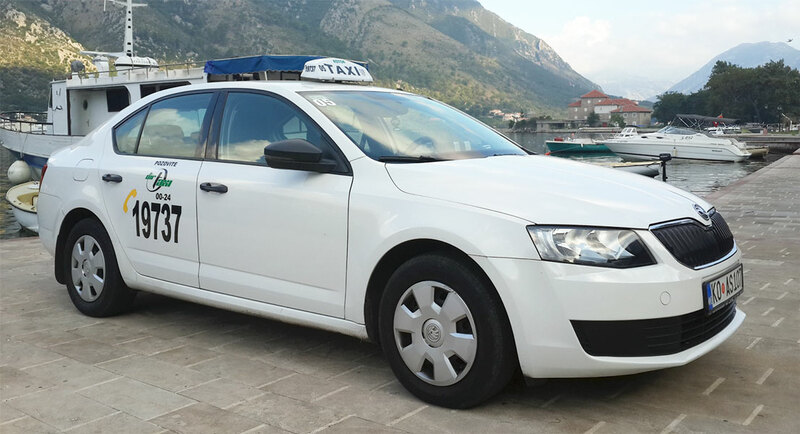 It is one of the biggest taxi services in Montenegro with fleet of over 50 taxi cabs, completing more than 1.5 million passenger trips so far. We are constantly working to ensure that our drivers have the finest tools available in order to provide the best and most punctual service possible. Djir’s policies regarding clean comfortable cars, neatly attired operators, and quality, courteous service have been made trade marks of the company . 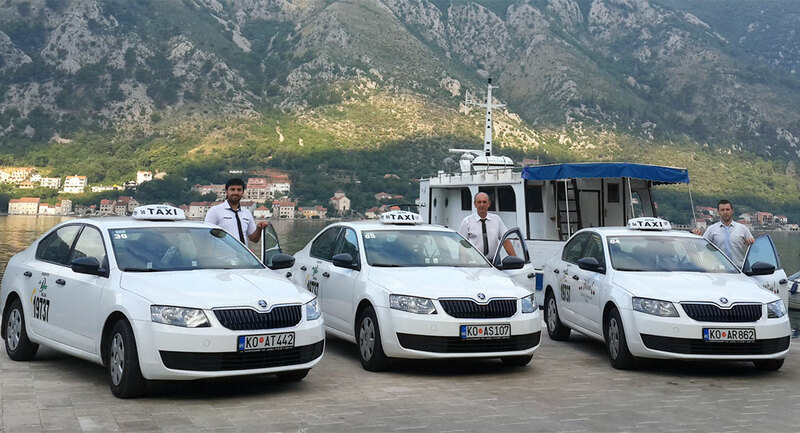 The majority of our fleet consists of Škoda Octavias. We also have minivans for our customers who need extra space. Every one of our vehicles is kept in pristine condition so that you only ever experience a journey in complete comfort, style and safety. Also, our cars and minivans are equipped with WiFi Internet access. 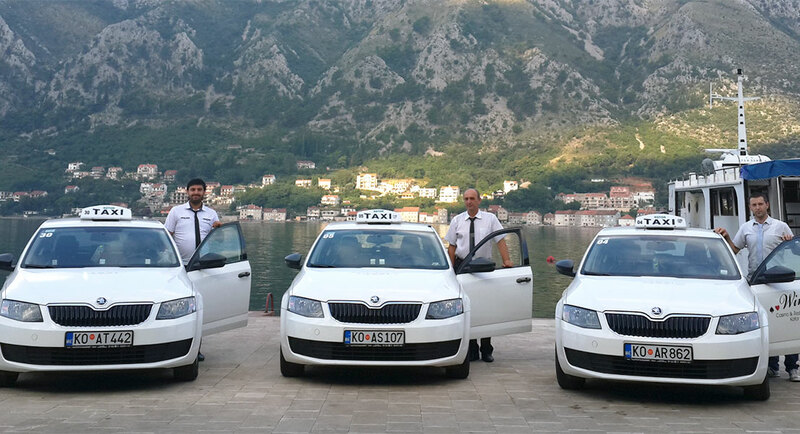 Known for their professionalism, our drivers have made a special place for themselves in Montenegrin tourism. All of them speak comprehensible English, have rich knowledge in country’s history, and so they will acquaint you with Montenegrin culture, people and traditions in a fun, interesting manner making your visit unforgettable.